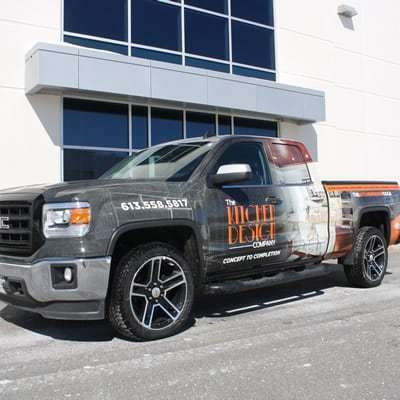 As one of Ottawa’s most trusted home designers and renovators, we bring custom kitchen and bathroom concepts to life. 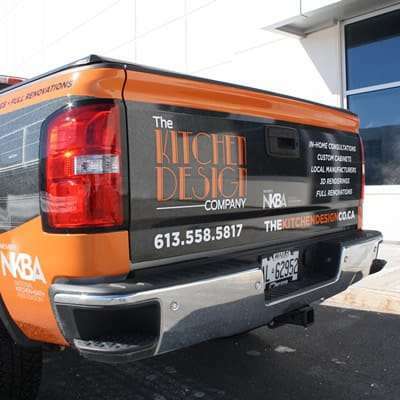 With over 20 years of experience in kitchen and bathroom design and renovations in the Ottawa area, at the Kitchen Design Company our knowledge and expertise means that we deliver complete customer satisfaction for each and every one of our projects. 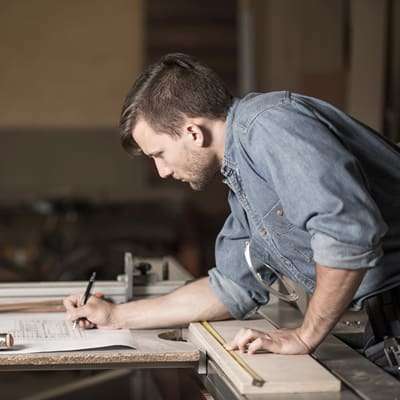 With deep ties to local contractors and suppliers, we’re also able to source only the best materials and prices for our customers. Discover why we’re one of the most trusted bathroom and kitchen design and renovation companies in the National Capital Region. Drawing on the experience and expertise of Ottawa’s most talented designers and craftsmen. 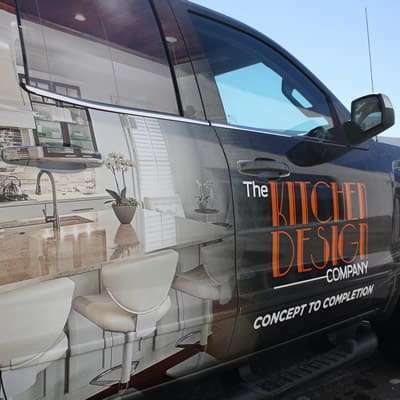 The Kitchen Design Company was founded by Joanne Ridgway, one of the National Capital Region’s most experienced kitchen and bathroom professionals, who has over 20 years of experience working for some of the largest home renovation companies in the area. Joanne’s vision for our company was simple: create a personalized kitchen and bathroom design experience that puts our customers first. This personalized approach is what’s made us so successful. We avoid cookie cutter designs and bulk sourcing that other kitchen and bathroom renovators rely on. Instead we work closely with our customer’s to create designs that meet their unique style, budget and needs. Our commitment to building personal relationships also extend to the deep ties we have with countless local tradesmen and suppliers. This allows us to access materials, prices and services that even the biggest national chains aren’t able to find. For us, kitchen and bathroom design is more than just our business. It’s our passion and why we care so much about bringing our client’s unique design vision to life. Contact us today and discover how we can help you create the kitchen or bathroom of your dreams.